One of the brightest moments I’ve felt as a player was when the Xbox Adaptive Controller was announced by Microsoft on May 17th, 2018. It not only allows players with limited mobility to finally play games previously denied to them, but can also can be used with other devices if console makers such as Sony and Nintendo allow for it. It was the biggest show of support for players with disabilities I’ve ever seen from a corporation, and it felt like it came from a genuine place of intent and usage. Unfortunately, the same can’t be said for how characters with disabilities, mainly neurological, are portrayed in many games. I am a person who is categorized as being on the spectrum when it comes to my autism. When I was younger, I was more energetic and highly volatile – I’d become angry at a moment’s notice. I also had a hard time paying attention in classes I took, in conversations, and when with family at dinner. Having attention deficit hyperactivity disorder (ADHD) on top of autism didn’t help things either. But as time went on, I became a different and more mature person. The same can’t be said for the handling of game characters with neurological disorders. 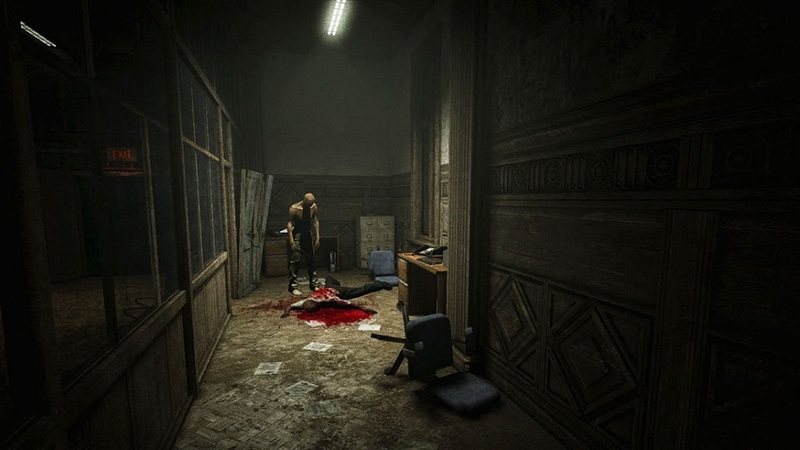 Outlast is a horror game that released in 2014, and later got a sequel in 2017. In the original, you explore a psychiatric ward with patients who are deemed crazy, bonkers, horrifying, and many other ableist words used to describe them. Outlast certainly isn’t the first game to do so, as this trend reaches back to earlier titles such as FMV adventure Phantasmagoria: A Puzzle of Flesh, which was released in November of 1996. Another horrible example is in 2012’s Borderlands 2, in which the character Patricia Tannis is described in a mission briefing as “an insane introvert with Asperger’s.” Another bad but not prominent example of distastefulness is in the critically panned game Amy, in which its titular star is not only showcased as being non-human, but someone that makes the player feel she is a burden to be taken care of in the hostile environment they’re trapped in. Media in general has had a difficult time properly portraying what it’s like to have autism. The movie Radio, which was released in 2003 and stars Cuba Gooding Jr, is the prime example of what not to do when it comes to showcasing autism on screen due to representing someone having the disorder as being dimwitted and not presentable in appearance. Not only this, but Cuba Gooding Jr. isn’t even on the spectrum himself, and this movie would make last year’s Green Book blush. In video games, creators have a chance to not only move away from stereotypes, but to also subvert people’s expectations when an autistic character is shown. 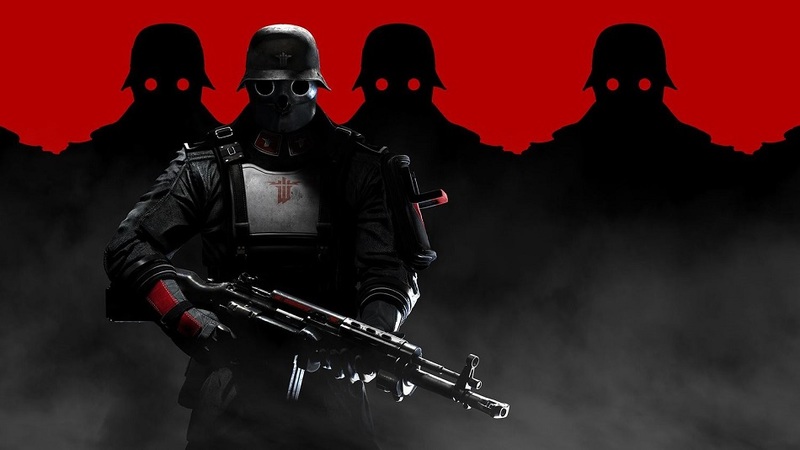 Wolfenstein: The New Order and The New Colossus both are recent examples that are surprisingly close to representing autism in a character that is not played for a joke, nor used as a crutch. Max Hass doesn’t have a clear backstory, but we are introduced to him in the first game alongside his compatriot, Klaus Kretz, a former nazi. The moments where Max (who only talks by saying his name, no Groot jokes please) has temper tantrums and has Klaus help him go to sleep or calm down were the first times I felt like I had representation in regards to my disabilities. While Wolfenstein goes into very violent and comedically wacky situations, the moments between Max and Klaus are a genuine reflection of the important (and at times, stressful) moments that happen between a child with autism and a parent or guardian. Sadly, in the sequel The New Colossus, what felt like proper representation ended up reverting back to tropes. In the first game, Klaus dies after a raid on a nazi operation goes bad, and Max is devastated by the loss. 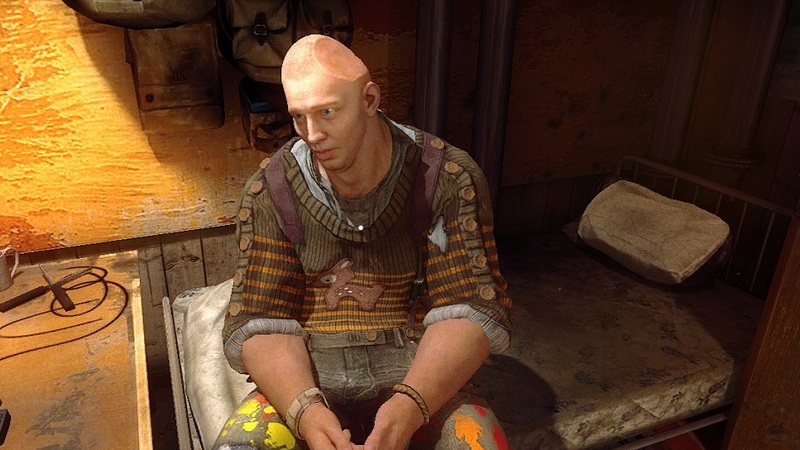 In the sequel, multiple people take turns in making sure Max is cared for, including BJ Blazkowicz himself, but the character goes nowhere after that. We get a few moments seeing Max win a chess game and his opponent rudely screaming at him, or another crew member wanting to cut up and serve his pet pig as food for the crew, but little more. As a result, Max Hass goes back to being a stereotypical brutish-but-kind character left in the background and is only used for moments that don’t further his development. In my eyes, Max Hass took one step forward and then stumbled several back in terms of proper representation of myself and others on screen, as it took away everything I found endearing and relatable. While there have been more strides in physical disabilities properly showcased, the same can’t be said for the wide array of neurological disorders out there. There are no characters who have a hard time keeping proper eye contact, nor are there characters who sometimes move their fingers in a certain gesticulation due to lack of control during times of great anxiety and stress. I still consider Max Hass the rare exception, but such representations are vanishingly rare. According to the Center of Disease Control and Prevention, not only are 1 in 59 children identified as having autism spectrum disorder, this disorder is in every racial, ethnic, and socioeconomic group in the United States (https://www.cdc.gov/ncbddd/autism/data.html). With that in mind, it’s depressing that the videogames industry (and really, all media in different sectors of entertainment) still fail to properly assess and do their due diligence in rightfully improving their depictions. Still, I have hope for the future, and we now live in a time where representation on all fronts is getting stronger by the minute. Between confirmations of characters like Symmetra from Overwatch being on the spectrum and Josh Sauchak from Ubisoft’s Watch Dogs 2 being properly rendered without removing the subtext behind the character’s actions, I still have hope that more can be done, both from developers who have large publishers behind them, as well as by smaller teams delivering experiences that larger publishers wouldn’t even think to emphasize in their games. …And whatever happens in Wolfenstein 3, I just hope they don’t kill off Max Hass. I remember an autistic character from Digital Extremes’ free-to-play co-op 3rd-person shooter Warframe. A member in Warframe’s Tenno civilization and one of the passengers of Zariman Ten-Zero, Rell was a silent type of character. He’s also kinda introverted and reserved. His superior Orokin dismissed him from the warrior civilization of the Tenno for being unstable. What are your thoughts on Tekla, from Wolfenstein: The New Order? She definitely seems to be somewhere on the spectrum. She was one of my favorite characters on my first playthrough. It’s possible you might not have encountered her, depending on the choices you made. Hi, this is Michael Baginski, the writer of this piece. My thoughts on Tekla? I remember playing through a second time and meeting her in that, but she did not make a lasting impression on me. And I do not personally believe she was on the spectrum. And for Lambonius, yes, that is part of Max’s back story. But the way in which he is portrayed in the games made me feel confident in writing what I wrote. Isn’t it heavily implied (particularly via his character model itself) that Max Hass’ condition is the result of a head injury in which he lost part of his brain? The game doesn’t really suggest that he was born with a mental disability, does it? It’s been a while since I played through it, so I’m having trouble remembering specifics.